Our Vancouver, we love you [the t-shirt project] started out of a love for this city and a desire for more people to show off the pride they have for it. Mention to anyone anywhere else in the world that you live in Vancouver and you're looked at with admiration. There might even be a slight tinge of jealousy in their tone as they gush about how amazing Vancouver is, even if they've never been. Is it just because it's so crazy beautiful here? Is it the people that make it unique? What is it that makes Vancouver such a great place to actually live? Recently we came across an interesting report that studied why people love where they live and why it matters. 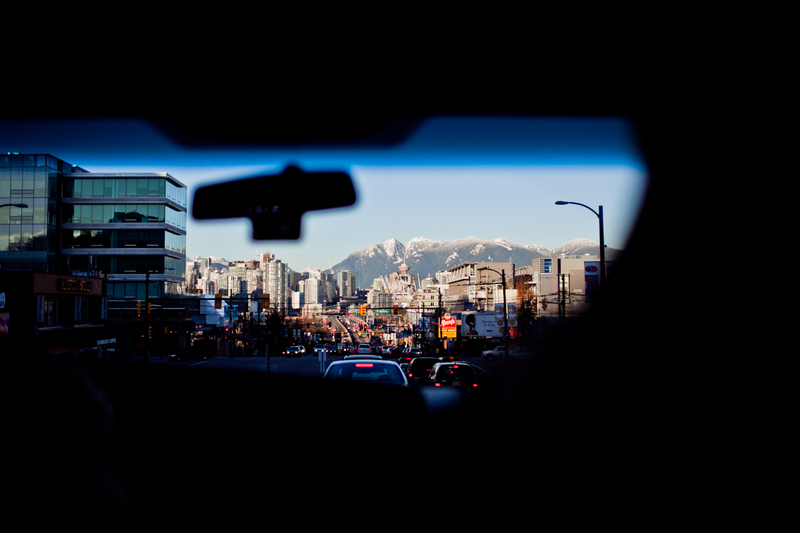 It helped us understand what people love Vancouver so much. If this is the criteria for why people love where they live, then it's pretty obvious why Vancouver's a winner. Our city has done a pretty good job of creating an amazing assortment of places to meet, and thanks to our city's multicultural fusion there truly is something for everyone. Vancouver also has the reputation of being open and welcoming to everyone, which is attractive. These findings also show that people love our city not just for the ocean and the mountains. Although we're sure that helps a great deal. What do you think the best things about Vancouver are? Leave a comment and let us know. Want to show your pride for Vancouver? Grab a shirt. Enjoy it, enjoy the city.